For Follow Friday, I suggest this blogpost from The In-Depth Genealogist (That Online Tree is NOT a Source). It’s a much needed reminder about citing our sources and being careful about the information we attach to our family trees. If you don’t already follow The In-Depth Genealogist, I recommend you do. Timely and accurate information with every blogpost. Thanks, Nancy for sharing this with your follow friday posts. 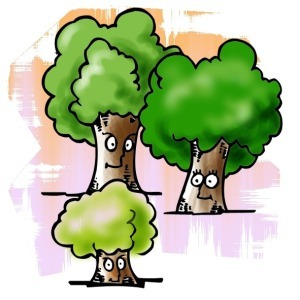 It seems to be a bit controversial within the comments, but it is important that the newbies understand that the trees they look at might not actually be correct.